DISCLAIMER** I didn’t know how I felt about writing this post. I’ve seen countless engagement/proposal stories on the internet and it just felt weird to share mine. So much of my life is spent on congratulating OTHER people on their happily ever after’s that it just felt wrong to take away from their moment. However, a few of my friends encouraged me to write something because they genuinely want to know about our story! Back in the fall, we booked our flights to Hawaii to visit our friends Jeff & Izzy. 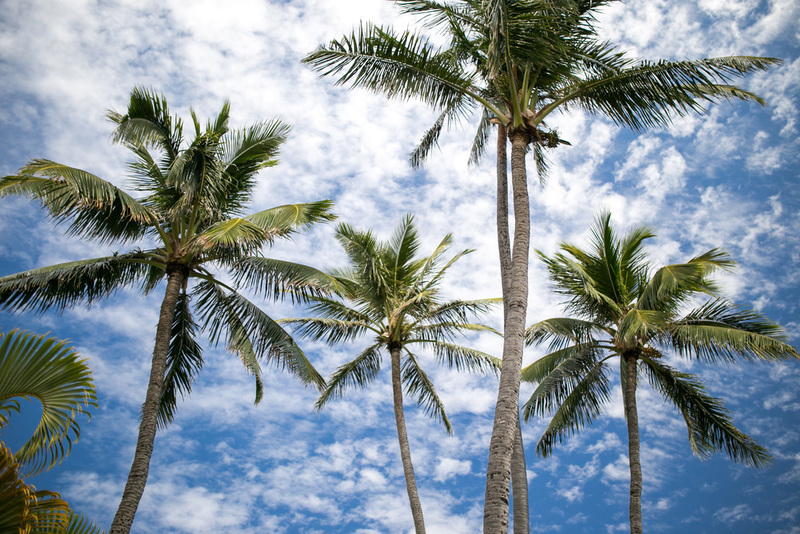 Anyone that knows me at all knows I’m obsessed with many things, but the biggest being tropical beaches and pineapples… Going to Hawaii meant being surrounded by them both! The best part about this trip was that I got to go with my best friend. It was my first time on an airplane (That’s a whole different blog post) and our first time on the islands! We worked our butts off to save money, eat well (for the most part), and tried to get our bikini body in shape. Jon’s turned out much better than mine… what can I say? I like food. We get to Hawaii in the evening and after getting a car, grabbing dinner, and heading to Jeff & Izzy’s home, we were beat. It’s amazing how exhausting sitting on an airplane for 10 hours can be. The next morning, we wake up and decide to hit the ground running and explore as much as we can. We went to breakfast at Cinnamon’s, which was easily the best cinnamon roll and pancakes I’ve ever had. From there, we went snorkeling on base, Lanikai Beach, and then headed to the pineapple plantation for a late lunch. Our photo shoot with Jenna of Creatrix Photography was scheduled for later that evening so I had to make sure there was plenty of time for “getting ready”. 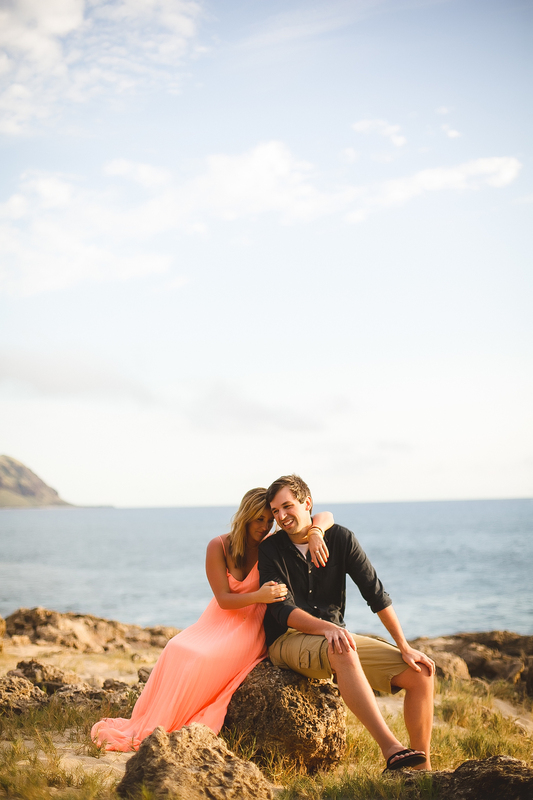 I couldn’t imagine going to Hawaii and not having portraits taken professionally while we were there. 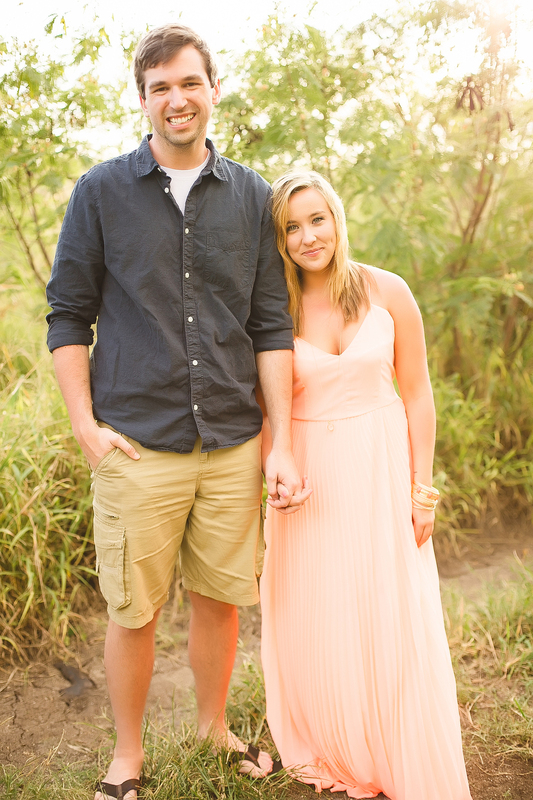 My entire life is surrounded by all things tropical and I absolutely needed nice photos of Jon and I. We rarely take pictures (believe it or not) and I usually have to fight him on it. 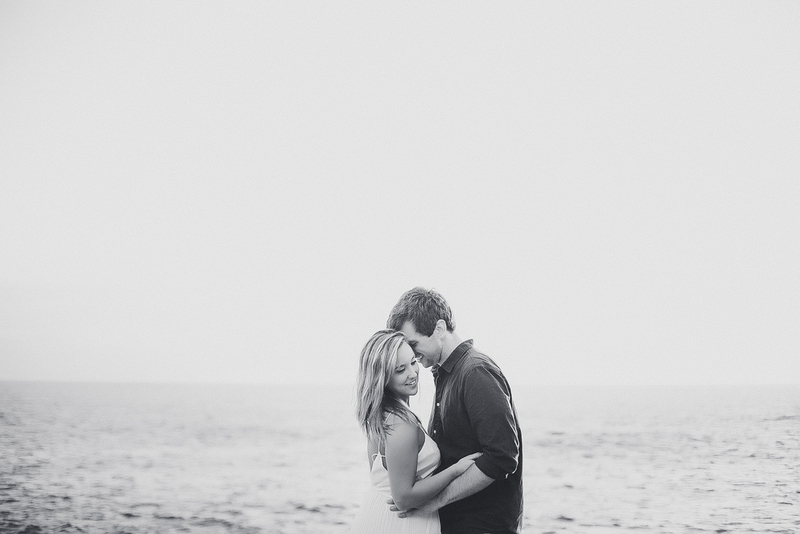 However, I think he realized that Hawaii was a big deal for me and he agreed to a session. I’m extremely picky when it comes to pictures and even more picky when it comes to the outfit. I spent months, MONTHS, picking out a perfect dress and I had it down to two. Jon ended up picking the coral dress and I guess I should trust a guy’s opinion once in a while. Damn. Did I just write that? Anyway, Jenna sent us a location so we plugged it in to the GPS and off we went to the other side of the island. When we pulled up, I was completely speechless. These massive mountains covered in lush tropical plants to the right and dark lava rock cliffs with giant waves crashing up on them to our right. I had heard of places like these from travel magazines but I have never seen anything like it in person. The sun was setting and it gave a warm glow to the whole island. Immediately I knew these pictures were going to be the bomb dot com. We started shooting right away to take advantage of the light and if there’s one thing you should know about Jon and I it’s that we can’t be serious. Jenna, if you are reading this, I am so sorry. Haha! It was so hilarious trying to get us to do these poses and you’d think I would go into a session knowing exactly what to do. Earlier in the day Jenna had told me to wear waterproof mascara but I had assumed that was because it was calling for rain and damn do I regret not listening to her because we had to miss a good chunk of light so my eyes would return to normal. 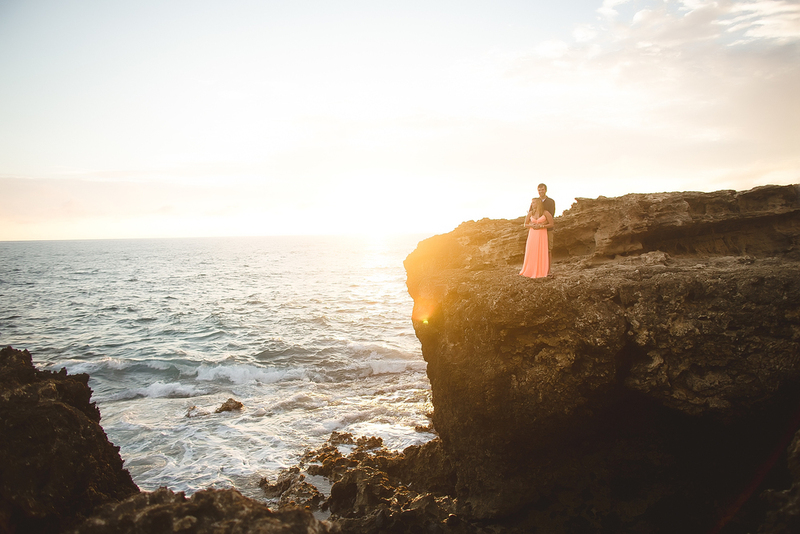 We continued shooting to what was one of the prettiest sunsets I have ever seen. 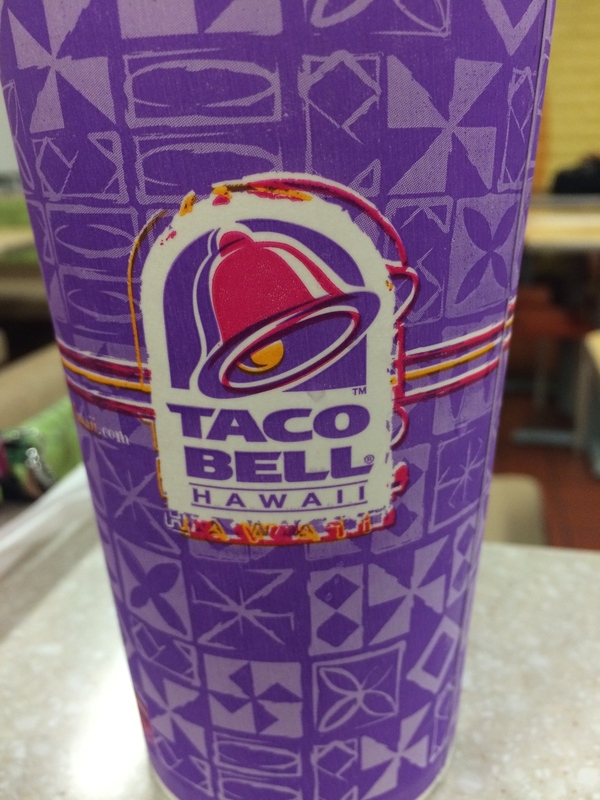 Afterwards, I called close family and friends and told them the good news and then we went to Taco Bell to celebrate! I wish I was kidding but Jon and I both LOVE Taco Bell, so it seemed fitting and we were hungry. A lot of people asked me if I knew that it was going to happen and equally as many people have told me that they figured it would happen in Hawaii. Here’s the REAL deal: I had no idea. Of course in the back of my head I was hoping for a proposal in Hawaii because HELLO, IT’S PARADISE?! I didn’t want to get my hopes up and I sure as hell didn’t want to pressure Jon into it! 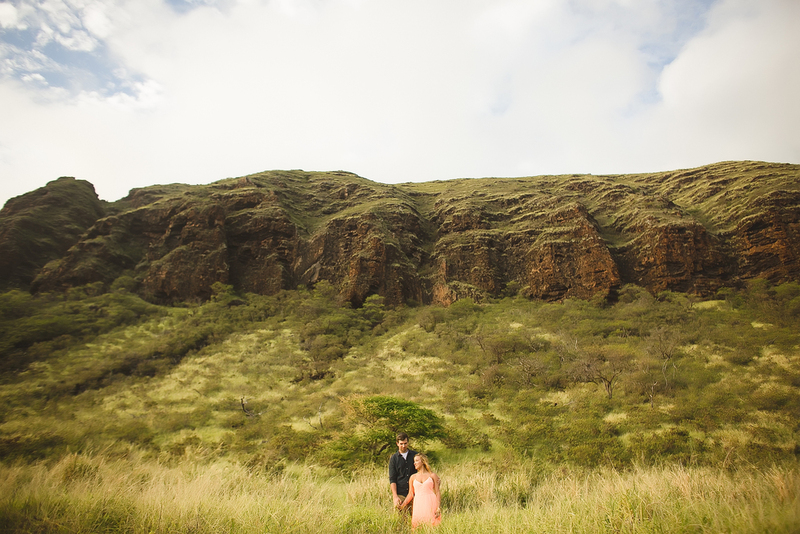 Not only did he pick Hawaii on his own, he also picked our photo session as the perfect time to do it. He knows how important pictures are to me. So there ya have it, the 'proposal story' that has been requested by friends :) Now back to my 2015 brides and couples! !